Will Kim Jong-un visit Russia in one month? 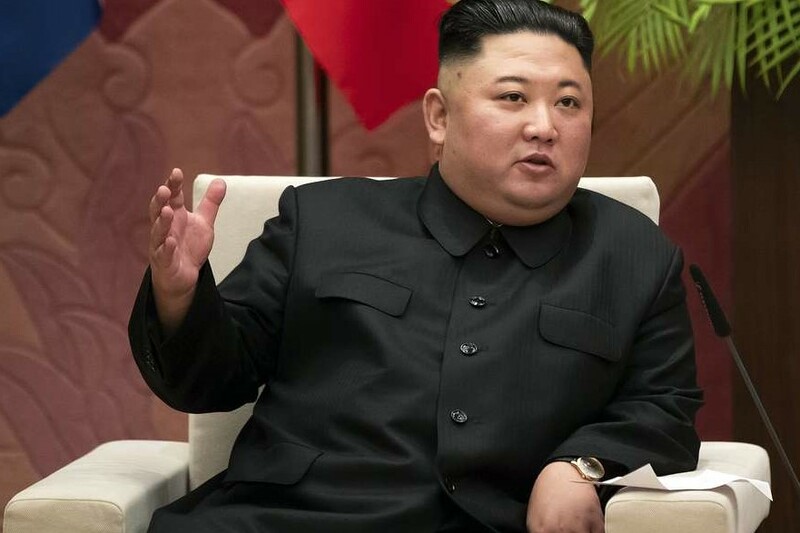 Ex-CIA official said in the wake of the Hanoi summit breakdown, North Korean leader may visit Russian in order to obtain the support from it. Andrew Kim, former head of the Central Intelligence Agency's Korea Misson Center, said it during a closed-door lecture in Seoul on Wednesday. Earlier this month three senior North Korean officials made back-to-back visits to Russia.